Finding the best bluetooth headsets was kind of a big deal for me. as an avid gym rat – I find having a solid bluetooth headset can really make or break my workout. with more than 8500 reviews on Amazon and average rating of 4 stars – this is the best seller in the bluetooth headset category – and for a good reason. This excellent headset is using the “Smart sensor tech” which means it actually knows when the headset is being worn so it can automatically answer calls as you wear it back on. 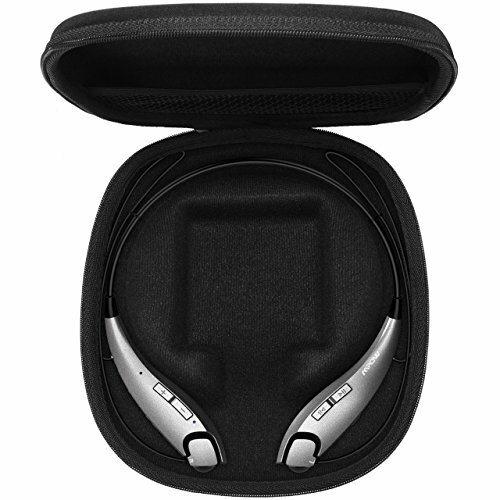 It is also equipped with noise cancelling technology which cancel background noise and wing. 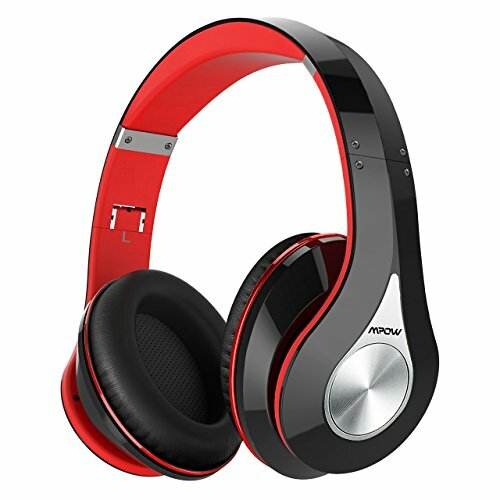 The main thing that caught my attention with the Mpow 059 headphones is the memory protein ear cushion that according to the manufacture “simulate human skin texture” to ensure lasting comfort. I have tried it and I got to say this is one of the more comfortable headphone I have experience personally. 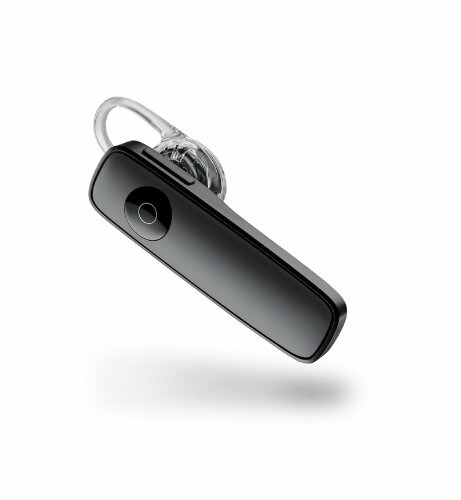 This bluetooth headset comes with built in MIC and provide a stable connection to all your other bluetooth devices. 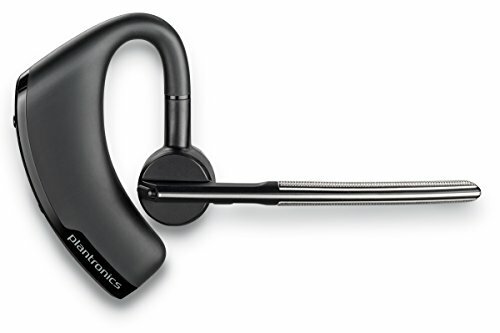 Another great bluetooth headset from the house of Plantronics made it into our best bluetooth headset list – and for a good reason. The Mpow Pro Trucker is one of the most affordable headset on our list but don’t let the cheap price trick you into thinking this lack quality. they are equipped with noise canceling microphone blocks for unwanted noise. they are very lightweight and comfortable to wear. the pairing is hassle free and from what I experience the bluetooth stability is constant and reliable. 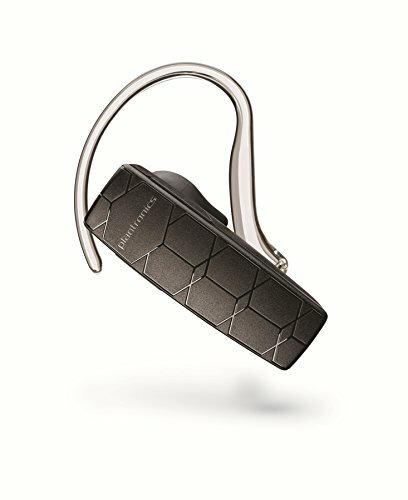 Our third Plantronics Bluetooth Headset on the list. 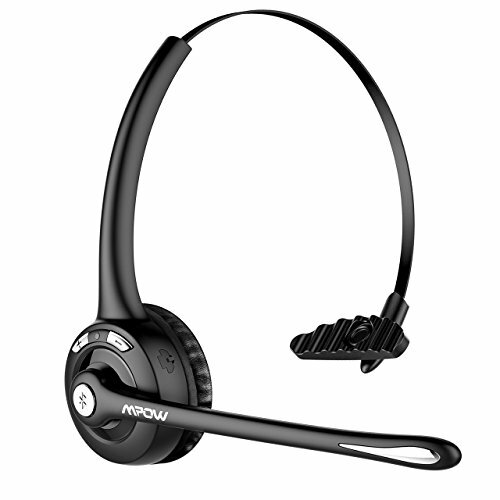 this headset carries a dual microphones to reduce noise and wind for a clearer call quality. It also comes with a voice recognition system to manage your phone calls hands free without pushing button. the Plantronics headset also offer three optional eartips , in small, medium, and large so you can find the most comfortable fit for your ear. Another cool feature is the “find myheadset” app that will help you to locate your headset via your smart device. 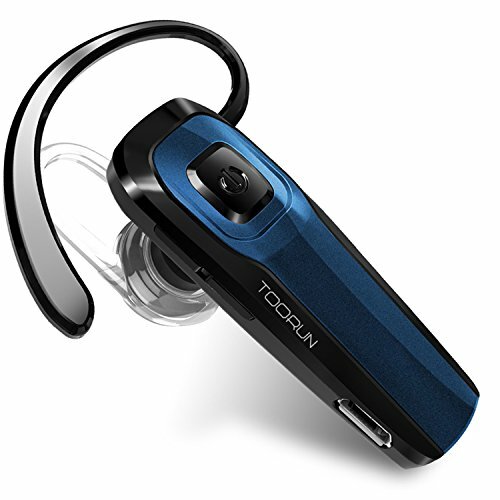 This one is not the cheapest Bluetooth Headset but it offer a great smooth experience. the mic according to LG “provide an extraordinary sonic experience with crystal-clear voice interactions”. the battery is good and offer up to 16 hours and music play time up to 11 hours. 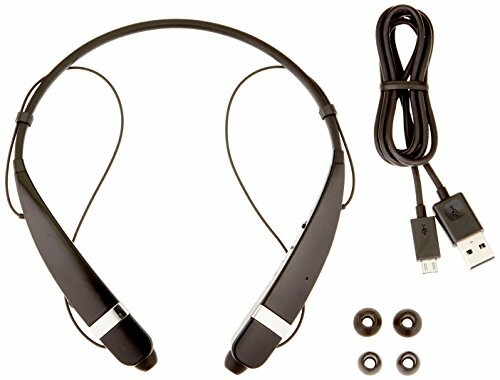 One of the unique feature of this excellent Bluetooth Headset is the vibrating call alert that will notice you of any incoming call and avoid missing out important calls in case the earplugs are not in your eat while being on bluetooth connection. it featured a noise reduction technology for clear audio and sound, and provide up to 13 hours of battery life of continuous talking/music time. This excellent and very affordable headset can be paired with 2 bluetooth devices at the same time and offer great value for a low cost. the bluetooth connectively offer good stability. the battery life will last you for the a working day. the sound according to the reviews is fantastic and quite a great surprise if you consider the cheap price it sells for.